If you are looking for picture framing services in the New York City area, look no further than Galleria On Third. We provide museum quality custom framing NYC. we offer a variety frames in different designs and hundreds of styles of moldings and matting to choose from. Many people don’t consider object framing until they see our samples. “Wow!” Can you frame that?” Sure, you’ve seen or may even own a framed sports jersey, but what about a communion dress or baby’s first onesie? Consider putting wedding mementos like an invitation or cake topper in a shadowbox with a photo to create a real conversation piece. Looking for a special way to display three-dimensional objects, baseball cards, jerseys? 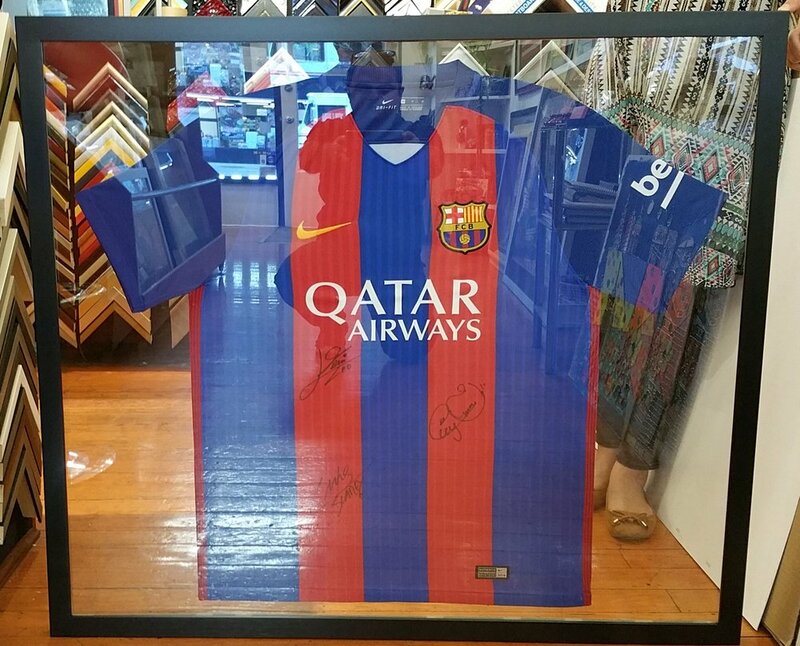 Acrylic cases and creative framing can provide the perfect way to showcase sports memorabilia or other collectables. 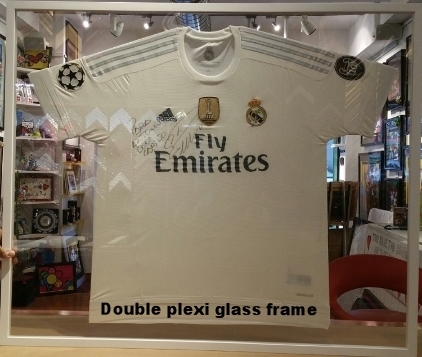 Dry Mounting, Ketubah, Sports Jersey Framing, Replacement of Broken Glass, Stretching of Canvases and Needlework, Cutting and Rejoining of Antique Frames, Mounting of 3-Dimensional Objects and Fabrics.